This is the least expensive 3 bedroom home in all of LOS LAGOS. If you've always wanted to be a part of this exclusive community that was built around the lakes with it's clubhouse and pool, NOW is your chance. 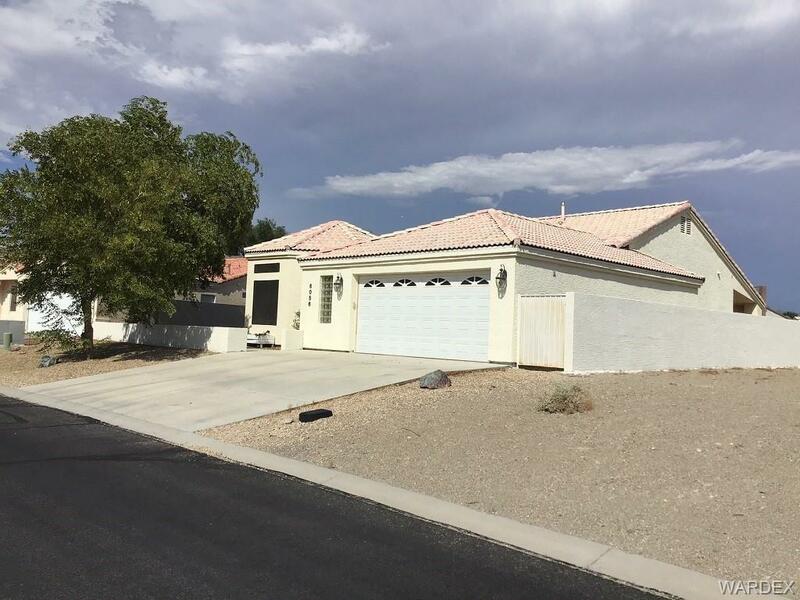 This home is move in ready with Granite counters and lots of tile for easy maintenance. Garage is approximately 28 feet deep x 24 feet wide. Stainless and black appliances, large pantry, and lots of windows to take advantage of all our beautiful AZ sunlight.